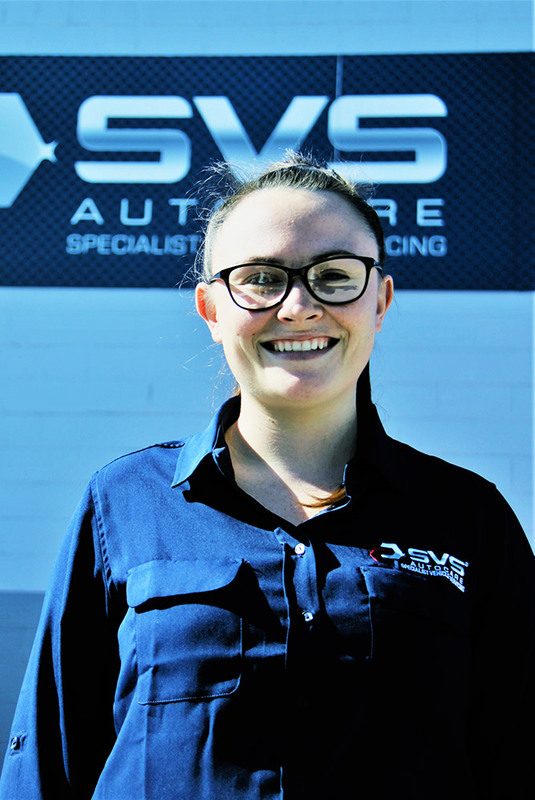 Jordan found a passion for customer service while in her early teens and has already gained 12 years of experience. Being able to connect with new people every day and working to meet customers’ needs is something she loves. The dream car Jordan has her eye on is an early Ford Mustang. “There are a few other cars I think are cute, but Martin says I shouldn’t buy them,” she quips.